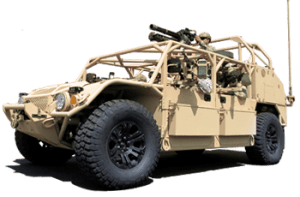 At General Dynamics Ordnance and Tactical Systems our skill and expertise in the use of composite materials are found in key product areas such as aircraft, missile and space structures, including rocket motor cases, pressure vessels, fuselage structures, external fuel tanks, drive shafts and launch tubes. 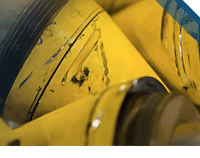 Products are manufactured using the latest in fibers and resin formulations to develop high strength, low cost filament wound products. Using an intelligent manufacturing approach, Lincoln Operations collaborates closely with the customer during the design phase to choose the best process and most appropriate materials to fit cost and performance goals. 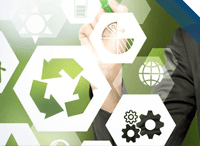 Manufacturing capabilities are complemented by a highly capable design group and a modern prototype development lab. Lincoln employees use state-of-the-art computer-aided modeling and structural analysis tools to design and verify the performance of new products. 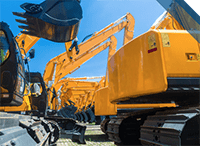 Additional manufacturing processes include compression molding, hand lay-up, automated oven and autoclave curing, welding thin aluminum, machining, drilling, assembly, painting, high-pressure cycle and proof testing, radiographic inspection and ultrasonic inspection. Our engineers work directly with the customer’s structural designers to develop and test these structures to meet requirements such as reliability; thermal resistance; high bending stiffness; and to ensure long storage life and corrosion resistance are incorporated into the design. 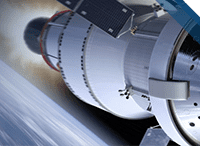 Patriot Advanced Capability-3 (PAC-3) Cost Reduction Initiative (CRI), Missile Segment Enhancement (MSE): Lincoln Operations is the design authority and manufacturer of the composite midsection and seeker housing for both the CRI and MSE configurations. Standard Missile 3 SM-3IIA Interstage: Standard Missile 3 IIA is a ballistic missile interceptor. The IIA configuration is a U.S.-Japanese cooperative design that will be deployable on land as at sea, defend broader areas with a larger kinetic warhead. Lincoln Operations provides the composite interstage which provides structure for the missile. 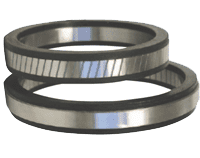 Reliability; thermal resistance; high bending stiffness; and corrosion resistance are designed into every structural component. 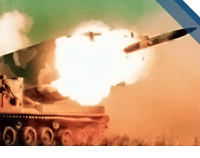 General Dynamics Ordnance and Tactical Systems has decades of experience in the production of precision metal parts for a variety of missile applications. 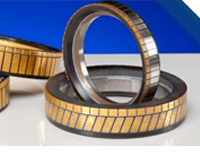 Our operations include state-of-the art precision machining, assembly and testing with a primary focus on complex, close tolerance, build to print metal parts, mechanical and electro mechanical sub-assemblies. 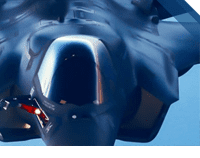 Advanced Medium-Range Air-to-Air Missile: The Advanced Medium-range Air-to-Air Missile (AMRAAM) is the next generation air-to-air missile. The missile is faster, smaller and lighter, and has improved capabilities against low-altitude targets. 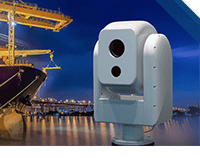 It has an all-weather, beyond-visual-range capability. 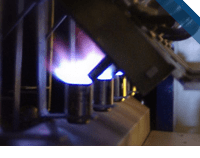 We produces critical metal components in support of the AMRAAM missile program. 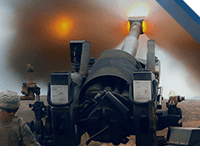 155mm M982 Excalibur: a 155mm precision-guided artillery round with extended range. 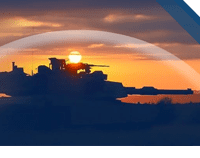 M982 is the first artillery round to integrate and field GPS precision guidance technology. This capability provides soldiers with an accurate, first round fire-for-effect capability in an urban setting. We produces metal components for the M982 projectile. 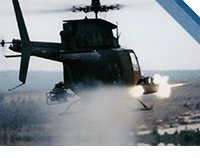 Hydra-70 Air-to-Ground Rocket System: The Hydra-70 unguided air-to-ground rocket is carried by the Army’s Apache attack helicopter and other U.S. military aircraft. Measuring 6 feet in length and 2.75 inches in diameter, it is used for area suppression of targets. We are the sole producer of Fin and Nozzle Assemblies for the Hydra-70 Rocket System. 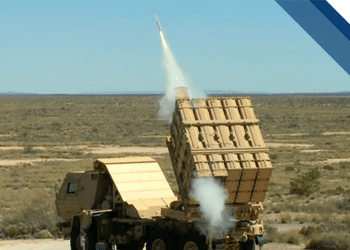 Patriot Missile: The Patriot ballistic missile interceptor is a long-range, all-altitude, all-weather air defense system designed to counter tactical ballistic missiles, cruise missiles, and advanced aircraft. 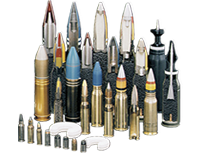 We produces metal components for the M982 projectile. Standard Missile: Standard Missile is the world’s choice for air defense and theater ballistic missile defense. 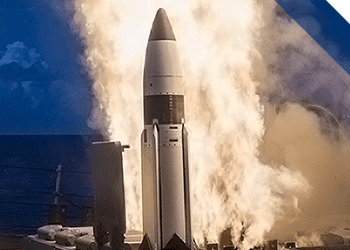 For over 50 years, Standard Missile technology has evolved to keep pace with threats and grow into new missions. We produce critical missile components in support of all the standard missile variants. 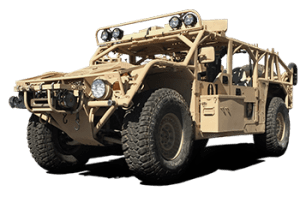 Stinger Missile: The Stinger is an accurate and lethal weapon against UAVs, helicopters, cruise missiles, and fixed wing aircraft. It is a lightweight fire and forget short-range air defense missile designed for maximum lethality and survivability. General Dynamics Ordnance and Tactical Systems produces the folding panel and hub assembly that is used to stabilize the missile at supersonic missile speeds. 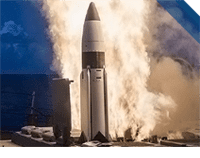 Tomahawk Missile: Tomahawk is the world’s most capable cruise missile and is ideally suited for critical long-range, precision-strike missions against high-value heavily defended targets. 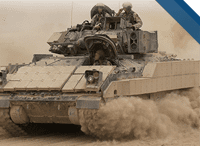 The combat-proven Tomahawk Block IV, currently in production, uses innovative technologies to provide an expanded array of operational capabilities while dramatically reducing acquisition, operations and support costs. 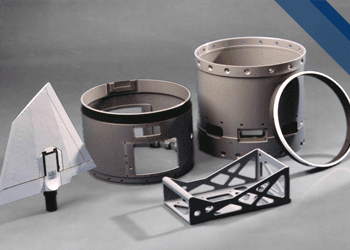 We manufacture numerous critical metal components for the tomahawk missile program. state-of-the art precision machining, assembly and testing.